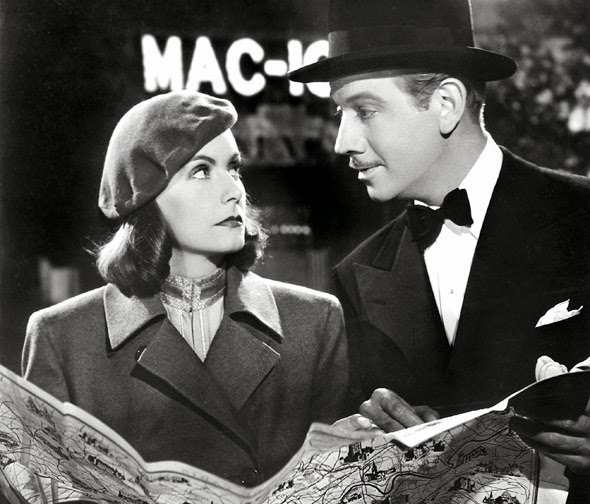 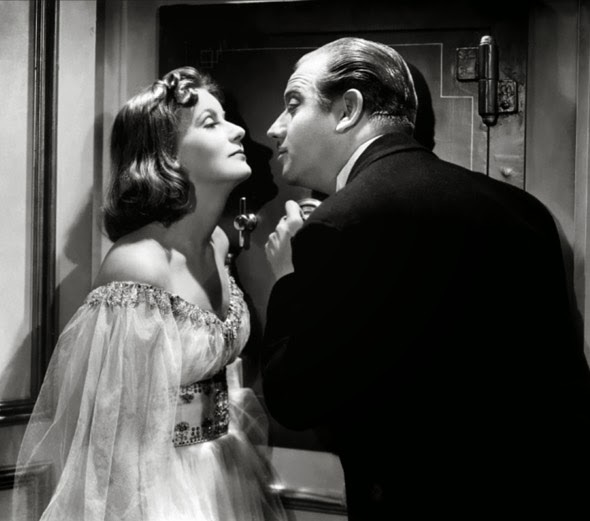 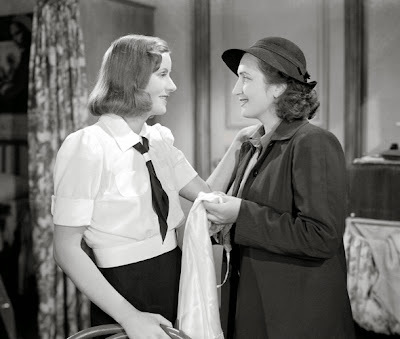 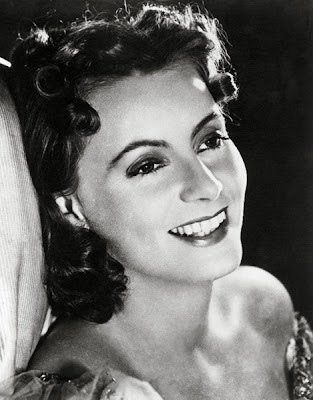 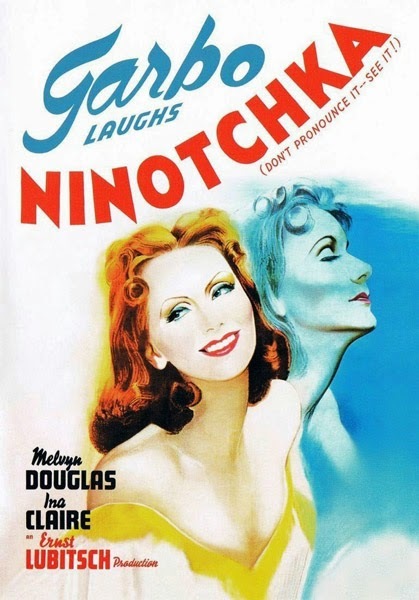 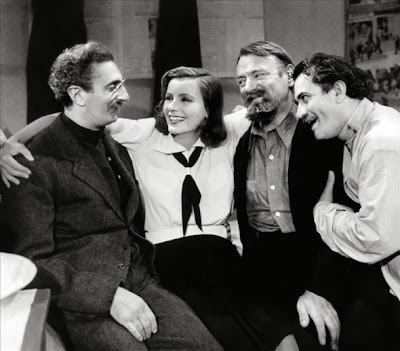 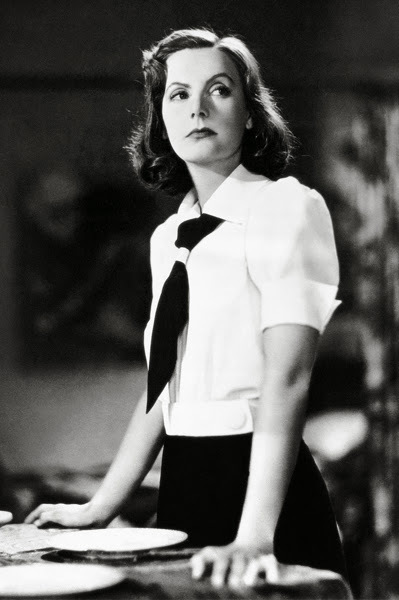 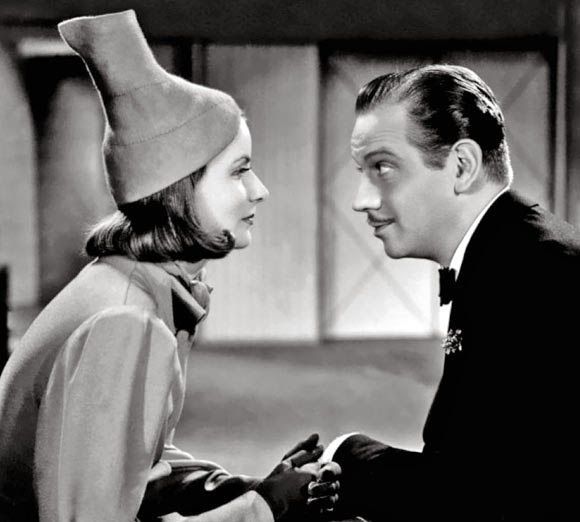 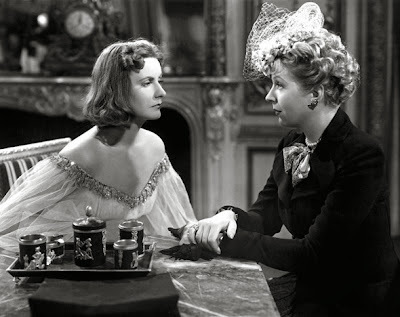 Directed by Ernst Lubitsch, and co-written by Billy Wilder, Ninotchka (1939) was the first full-on Comedy for Greta Garbo... who had long reigned as the stoic Queen of Drama going back to the Silent Era. 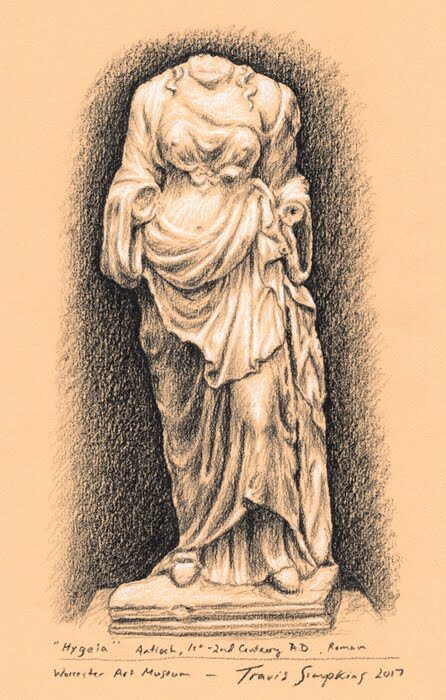 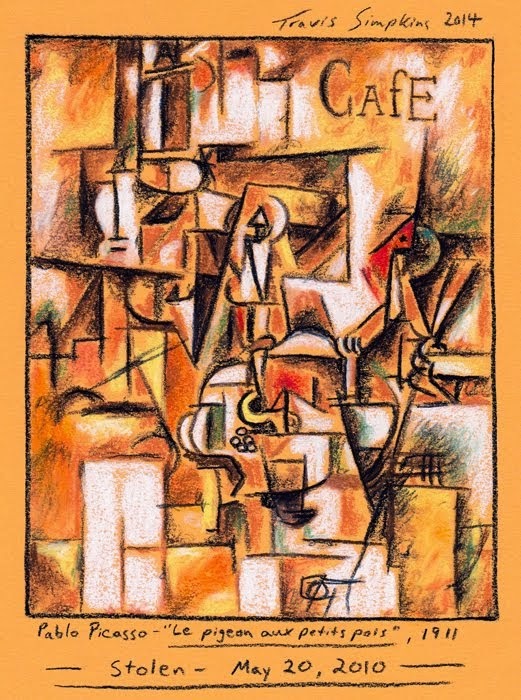 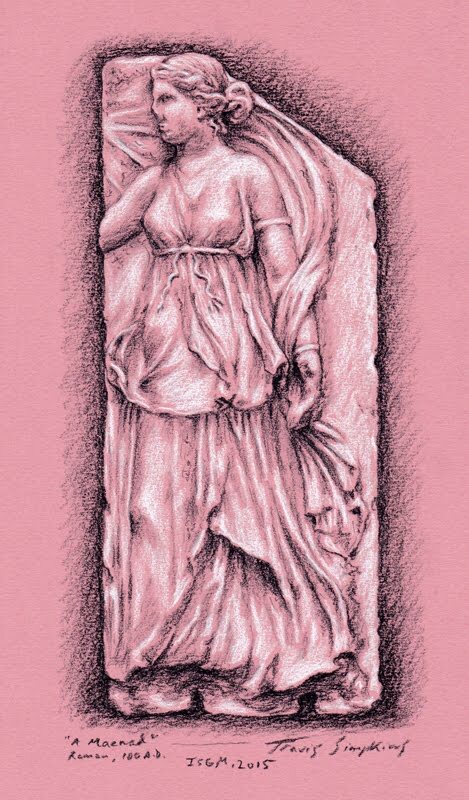 The story concerns a stiff female Russian Envoy, sent to settle a deal in carefree Paris, involving the sale of Russian Imperial jewels. 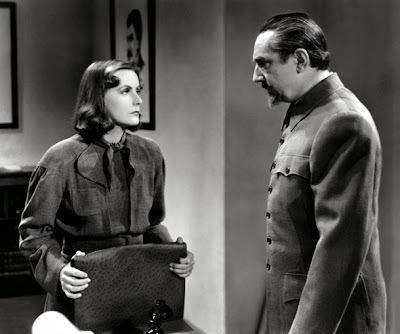 The film is entertaining throughout, and the whole cast is great... including Greta Garbo, Melvyn Douglas and Bela Lugosi.